Human-wildlife conflict is one of the most urgent and rapidly-growing threats facing wild animals in an increasingly human-dominated world. Understanding and addressing this conflict will be a critical challenge as we move towards a world estimated to have 9 billion people in it by 2050. Large carnivores tend to cause particularly intense conflict, as they are dangerous species with the potential to harm domestic stock, farmed game and humans themselves. They also rely heavily on land outside formally protected areas, so managing them in human-dominated areas is critically important for their conservation. However, it is unsurprising that people are generally unwilling to live alongside these species unless the direct benefits of doing so outweigh the costs. The Ruaha landscape has high levels of human-carnivore conflict, because large carnivores impose significant costs on local people, mainly through attacks on livestock, and sometimes through attacks on people. In addition, local villagers recognise very few or no benefits from the presence of these species in the landscape, further reducing tolerance for their presence. 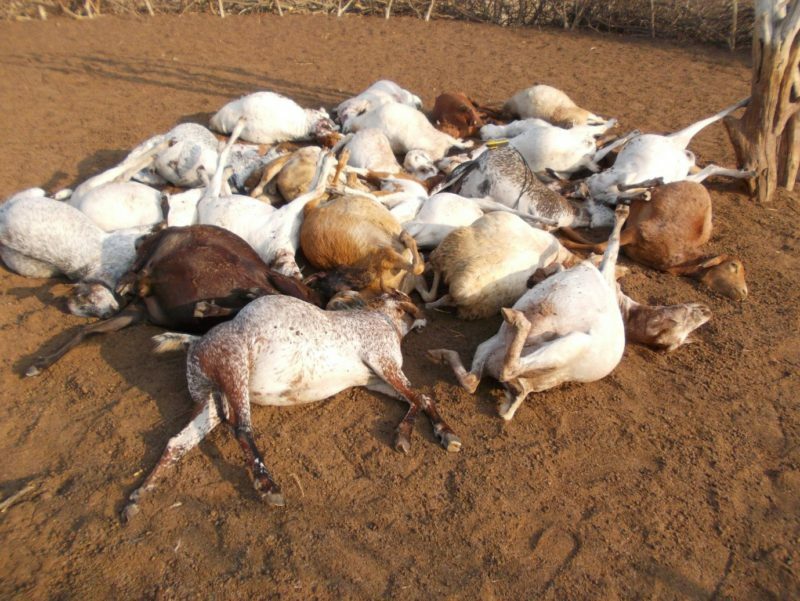 This situation has led to very high rates of carnivore killing on village land around Ruaha. Much of this killing is legal, as it is within the law to kill wildlife if it is threatening you or your livestock. The Ruaha Carnivore Project’s field team is working extremely hard every day to help communities better protect livestock, for example through predator-proofing livestock enclosures and placing specialised livestock guarding dogs. In addition, we are constantly developing, adapting and expanding initiatives to provide community benefits to incentivize human-carnivore coexistence. This work has been very successful, with sharp declines in both carnivore attacks and carnivore killings in the core study area, but we now need to maintain and expand our efforts across Ruaha and beyond.